Use your card 30 or more in a month, earn 50% more rewards points. 15000 rewards points for $1000 purchase in first 3 months. 3x rewards points to supermarket purchases. 2x rewards points to gas purchases and it is unlimited. 1x points to all other purchases. 15 months introductory APR to balance transfer and purchases. Get 50% more rewards when you purchase 30 times or more in a month. There is annual fee which will cost you about $95. 3x rewards points are limited with $6000 per year. 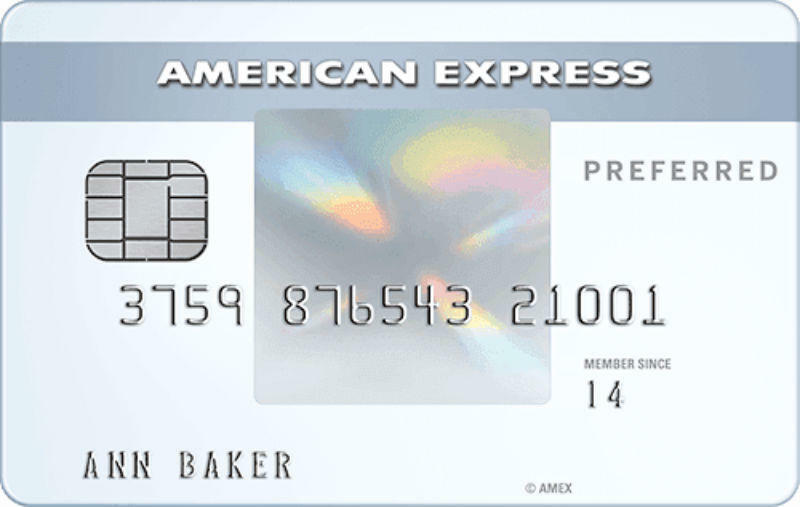 Amex EveryDay Preferred Credit Card is a rewards card of EveryDay family of the company. We have mentioned and reviewed about other EveryDay cards recently. These are other cards that we reviewed on Credit Card Karma: Amex EveryDay, Blue Cash Everyday Card. If you would like to see review for cash back version of this card, we recommend you to see Blue Cash. With this card, you will able to get good amount of rewards for your purchases and you will receive good bonus points. You can see the detailed review of the card below. 15 months introductory is one of the best opportunities of the card. It can be more useful and beneficial feature of the card depends on your expenditure rate with credit cards. After the introductory period, purchase and balance transfer APR is going to be 15.24% – 25.24%. It also depends on your creditworthiness. Consumers can get high rewards rate for gas and supermarket purchases. You will able to get 2x for gas purchases and it is unlimited with Amex EveryDay Preferred Credit Card. You will get 3x rewards points on supermarket purchases but it is limited with 6000$ per year. So you will able to get 180$ per year with 3x rewards. However you will still able to get 1x rewards points from supermarket purchases after you pass the limit. You will able to earn unlimited 1x rewards points on all other purchases. If you reach $1000 purchase in first 3 months, you will receive 15000 rewards from the company. It can be quite profitable for you as a bonus reward. You are going to receive good amount of rewards points from gas and supermarket purchases. If your purchases focused on both categories, this card can be good for you. 2x rewards on Gas and US department stores. 1x Cash Back on all other purchases. 15000 rewards points for $1000 purchase. If you are using this card, you can leave a review below. 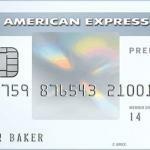 You can also read other consumer reviews for Amex EveryDay Preferred Credit Card.